I recently called a woman in my town to discuss some issues about a community event. She picked up the phone and was immediately angry and sharp. She went on to scream at me, call me names, judge my behavior, criticize my actions and personally insult me. I barely know this woman. We’ve seen each other a local events, had a brief lunch more that a year ago, and that’s it. Why would she be so vocally and personally abusive to someone she barely knows? A lack of healthy boundaries. Let’s find out more . . . I found this so interesting. It spurred me take a good look at the issue of boundaries, and it’s connection with healthy relationships and self esteem. Hang on . . . I’m looking for my boundaries . . . I know they’re around here somewhere . . . So really, what are boundaries and why do the hottest people have them? And why do we find people like my screaming neighbor so unattractive? People with high self esteem have their boundaries firmly in place. The crazy people we encounter do not. Physical – What are the limits you have for your personal space, body and touch? Emotional – Separating your emotions and responsibility for them from someone else’s. Healthy boundaries prevent you from giving advice, blaming or accepting blame. Mental – This applies to your thoughts, values and opinions. Are you able to share your values, and listen to others, comfortably? So what does that have to do with hot people? Hot people are attractive because that have high self esteem, which comes with healthy boundaries. They are confident and confidence is attractive. Have you ever found a crazy person attractive? Yea, me neither. Have You Seen My Boundaries? 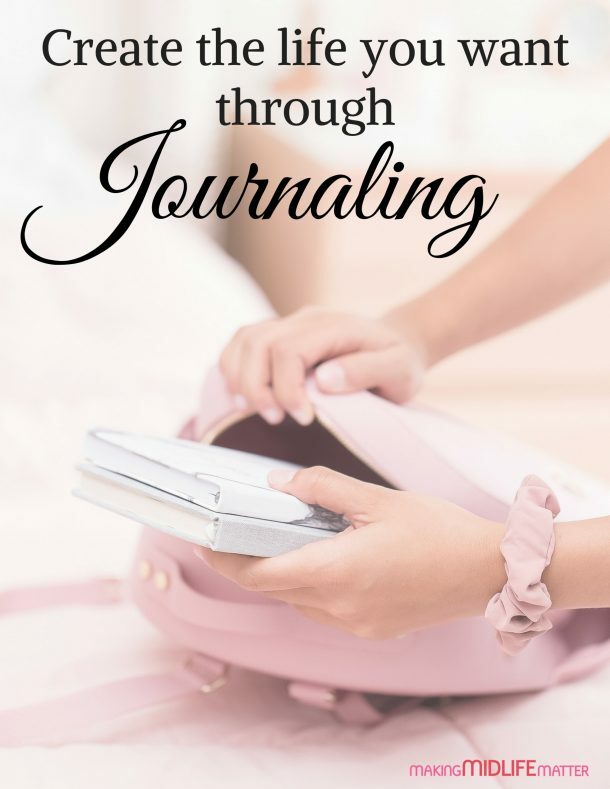 Do you often feel angry and resentful because you feel taken advantage of? Is ‘blowing up’ something you do when things get too stressful? Do you often feel others are responsible for the unhappiness you’re feeling? Do you feel like ‘saving people’ is almost a full time job? Do you find yourself ‘falling’ for people much faster than you think you should? Are your romantic relationships highly charged – either wonderful or disastrous, depending on the day? Do you feel like you’re always needing to defend yourself? If one or more of these look familiar, then your boundaries could probably use some maintenance. 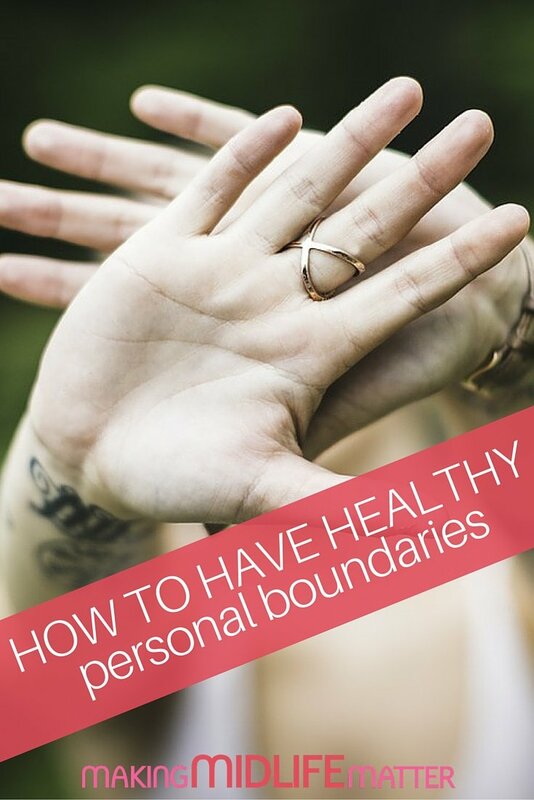 People who lack healthy boundaries are often emotionally needy (therapy speak: codependent). They have a poor sense of self and are desperate for love and validation from others. They ‘give themselves up’ in exchange for love and attention. Ironically, they then become abusers. Fed up and emotionally exhausted, they lash out in anger or guilt trips, blaming others for their emotional distress. Ewwww, don’t be that person. Where can I get a good set of boundaries? And do they come with a warranty? You are responsible for how you allow people to treat you. Setting healthy personal limits is part of good self esteem. 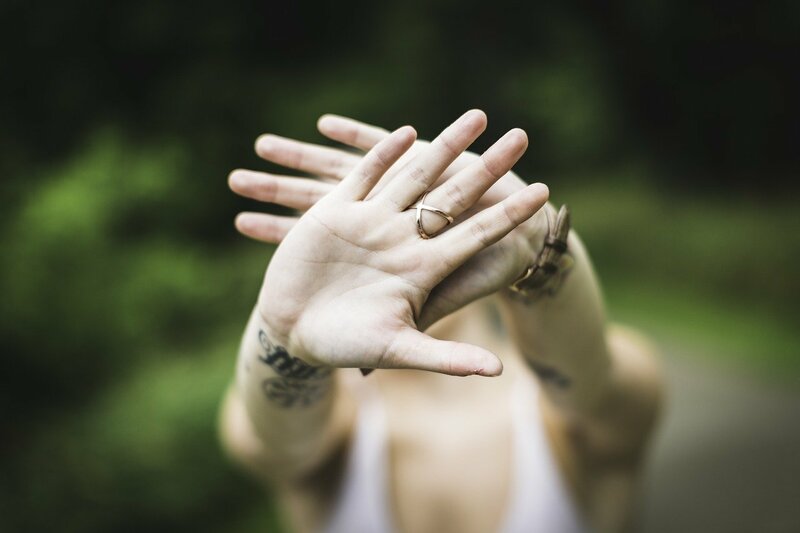 Here’s a motivating fact: those with poor personal boundaries often tend to violate the boundaries of others. You matter, just as much as the next person. Putting yourself last isn’t good for anyone – you or the people you love and care for. You need to take care of yourself and be at your personal best in order to be a good family member, friend or lover. Know what works for you, and what doesn’t. ‘Putting up’ with behavior is a waste of time and bad for your happiness and health. Be clear with those around you what you’re willing to accept and not accept. Be firm, in a calm and confident way, about your boundaries. Believe in yourself and your feelings. If you get that uncomfortable feeling, disengage until you can identify what’s really going on with you and the situation. You can always revisit it when you are feeling more clear. Saying no is a choice you have. Continuing to do things you don’t want to isn’t self sacrifice, it’s actually unhealthy and unfair to those around you. Time to pull up your adult undies and clearly and calmly stand your ground. Unless there’s a fire, the one screaming is usually the problem. Obviously, there are exceptions when there’s an emergency or other desperate situation. But if you find yourself going off on people, resenting others or blaming others for your feelings, the first place to look is in the mirror. You and your boundaries are probably the problem. The more you can love yourself with healthy boundaries, the more you can love others in an appropriate way. To help you stay focused on what’s healthy and what isn’t in the Boundary Department, here’s a Printable Download for you to slap on your bathroom mirror or fridge . . .
We all can struggle with boundaries, it’s a life long journey. I should have just hung up the phone instead of trying to reason with my abusive neighbor. Who tries to reason with a crazy person?? Lesson learned and I move on, knowing more about myself than I did before. What have you learned about boundaries?